What Is Dilatation (Expansion) Joint? There are some advantages to constructing in one piece of reinforced concrete structures. However, when the dimensions of structure increases and when events affecting to connections, in the calculation values that may be dangerous stresses in the second degree of consideration. As shrinkage, temperature variation, different foundation settlements factors should be taking into account in obligatory cases while sizing. Instead of meet these impacts , better and more applicable way, measures that to be small size and prevent revealing. So the carrier system of the structure is arranged accordingly. This is achieved by separating parts of the building with joints. Allowing it to move independently of the various parts of the structure generally referred to as a movement joint or separation joint. Besides, the joints are named according to the reasons for which they produced. 1- Expansion Joints ( Dilatation Joints) : Reinforced concrete structures; due to shrinkage, swelling and temperature variation, to reduce the impact from the change in length and keep the limited size of the plan, the structure is divided into blocks by expansion joints. 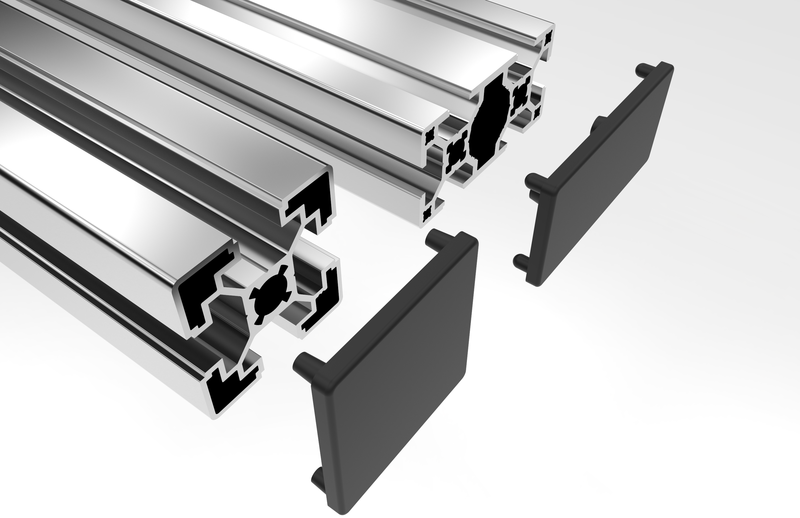 These joints will reduce the damage caused to the structures in fire. 2- Settlement Joints : Joints are used to prevent damages of different settlements and rotations to the structure, due to foundation soil characteristics or unbalanced load distribution in the structure. Structures build on different soils or juxtaposed structure sections with different load distribution are separated from each other by settlement joints. 3- Constructive Joints : Due to prevent deformations that may occur from static live loads and dynamic forces and to keep regional, vibrations constructive joints are used. 4- Seismic Joints : With the earthquake impact, the structure divides the course into sections are less damaging capable of vibration. What Is Important In The Selection Of The Dilatation Profile? 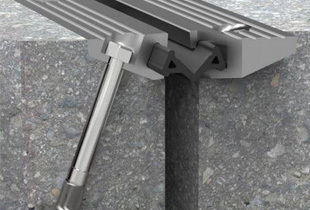 If right profile not selected for expansion joint, it can cause very serious problems and economic losses. In the selection profile will facilitate a solution to the following questions to be answered. » How much is dilatation vacancy ? » Which option will be use (coating bottom or coating top profile) ? » What is the type and height of the coating will be used on the ground ? » Is there a need for water and fire isolation ? » What kind of coating on the wall and ceiling ? » Is there any heavy load motion ( forklift, pallet truck, car, truck) on the ground? » Does seismic solution require for expansion joint? According to the answers to the above questions in consultation with the experts, right profile should select and get information about the profile application. Please click here to get details on the comprehensive products and services ARFEN Dilatation Profiles.